Zanzibar is located in the country of Tanzania, in Africa’s Eastern region. 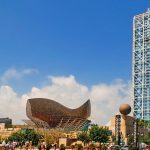 The area generally has a humid and hot climate which is typical of a tropical region, but it is cooled by the breezes arising from the Indian Ocean. 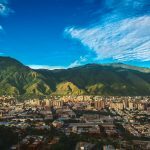 The months of June to October often have cooler temperatures and spring-like conditions, which is a great time to partake in the region’s history, culture, and natural wonders. This affordable hotel is the winner of the Travelers’ Choice 2014 Winner. Located on the beach front, the hotel features sea view or courtyard facing room, an open terrace restaurant, and a bar/lounge. Other services offered at the hotel include laundry, shuttle bus, room service, and babysitting. This boutique hotel is located in the historic area of Stone Town, within close proximity to shops, restaurants, and amenities. 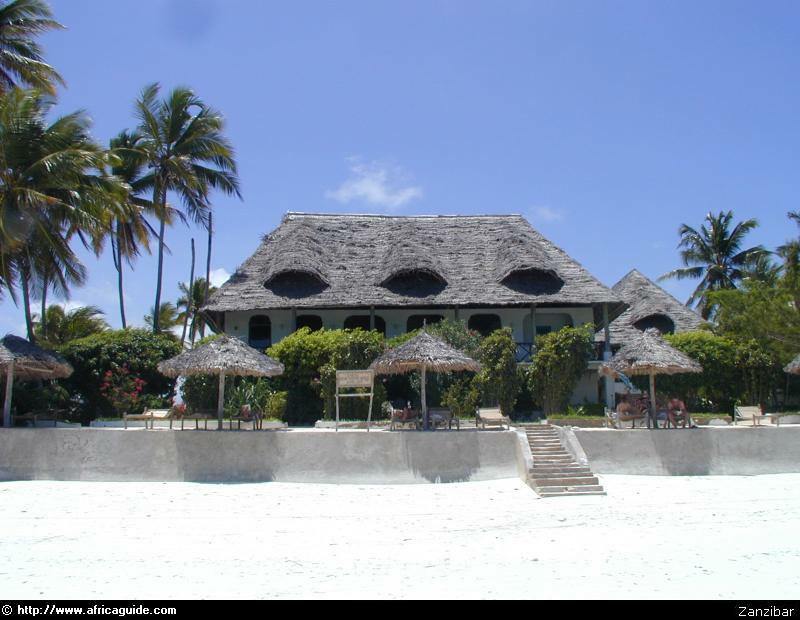 The hotel is furnished in antiques from Zanzibar’s history and is a true reflection of the area’s culture. 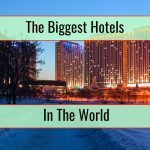 This century old hotel features modern indulgences such as a swimming pool, roof-top terraces, international cuisines, and air conditioning. 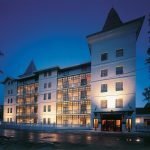 The rooms face the hotel’s landscaped courtyards and feature modern amenities such as WiFi, cable television, and balconies. Historic attractions, water sports, and breathtaking beaches are only minutes away from the hotel. 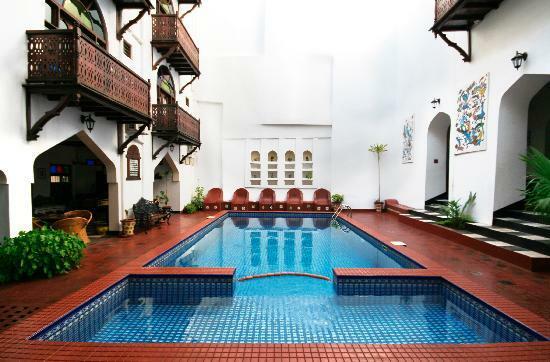 Located in the centre of Stone Town, this hotel features rooftop rooms decorated in authentic flair. 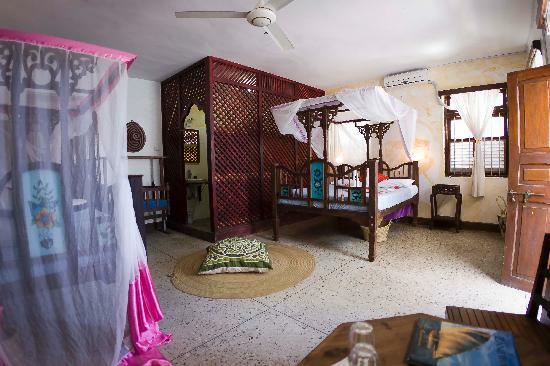 Each room is adorned with unique décor that reflects Zanzibar’s culture and heritage. 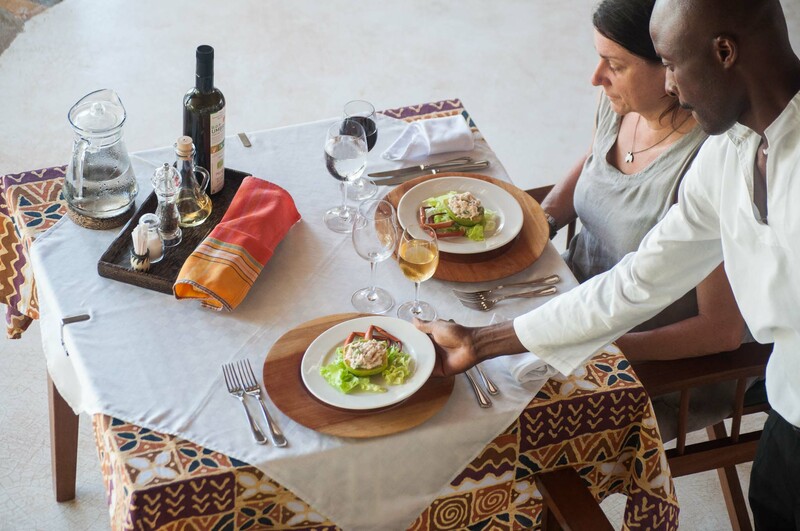 Hotel amenities include complimentary breakfast, rooftop views, and proximity to various historical sites in Zanzibar. This hotel is a paradise for beach-lovers, divers, and kite surfers. 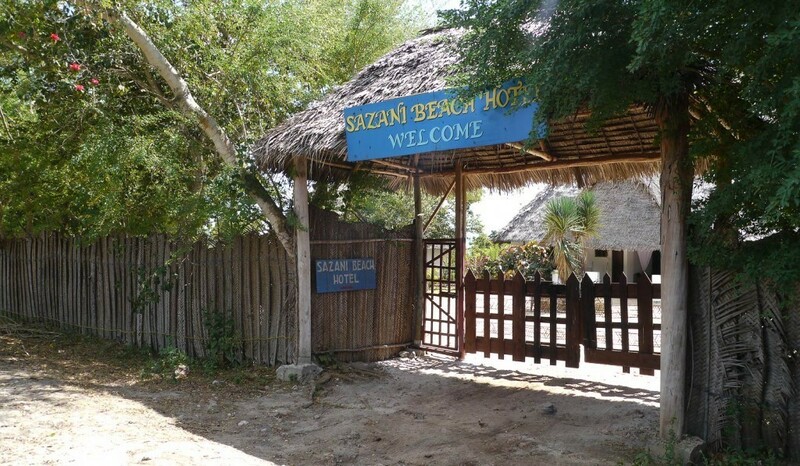 The hotel is set on the beach and decorated in typical Swahili style, situated in a beautifully landscaped tropical garden. Each room has a sea-facing view with a personal path that leads to the hotel’s turquoise and pristine beach. 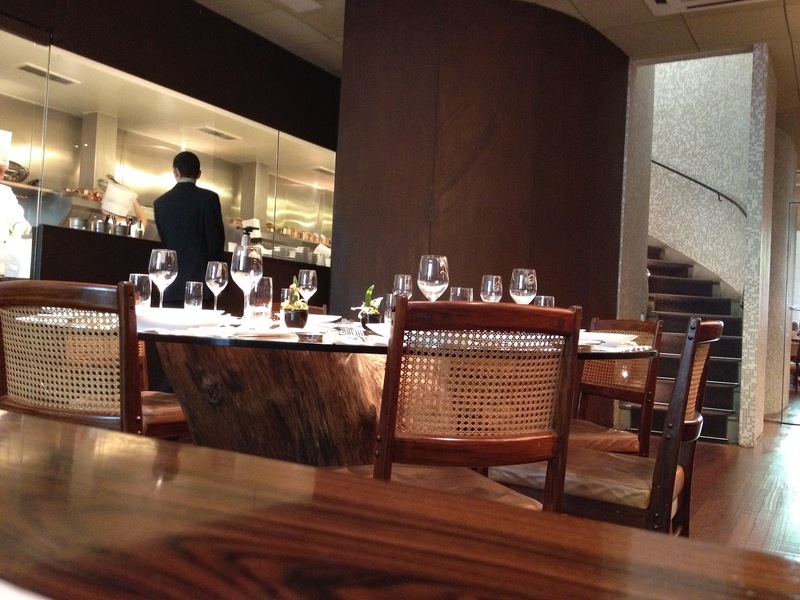 The hotel implements social and environmentally sustainable ethos. 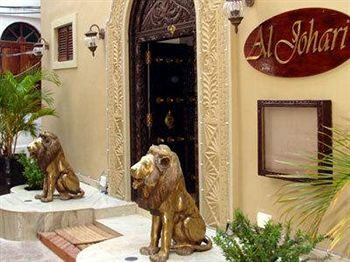 The Al Johari is a small boutique style hotel located in the center of Stone Town in Zanzibar. 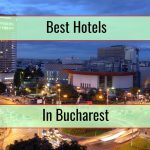 The hotel was erected after carefully refurbishing two historic buildings in an area that is deemed as a World Heritage Site by UNESCO. The hotel’s décor reflects influences from Indian, Persian, Omani, and Swahili cultures. The hotel offers two tours: the Spice Tour and the Stone Town Tour. The first takes visitors to various spice farms for a hands-on experience of various medicinal plants, herbs, spices, and cosmetic plants. The second tour takes visitors to various historic sites in Zanzibar such as the Anglican Church which was a former slave market, the Memorial Museum, the Arab Fort, Maruhubi Palace, Livingstone House, and the Palace Museum. 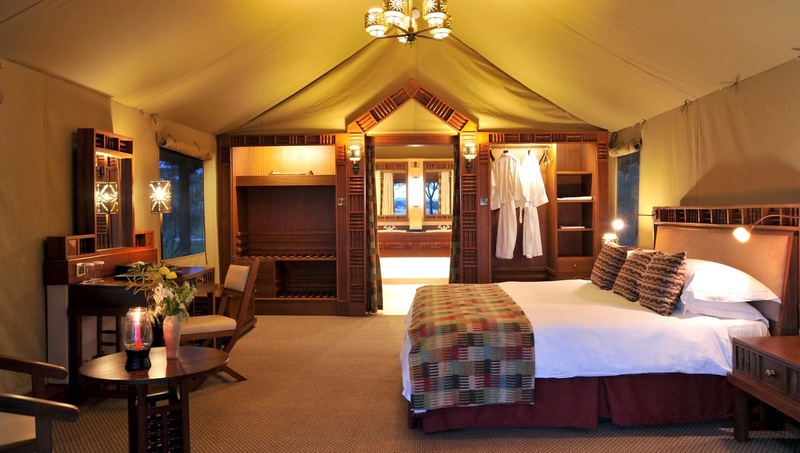 Guests can also visit Kizimkazi beach and play with bottle-nose and spinner dolphins or visit Jozani Forest and view the endangered Red Colobus monkeys.